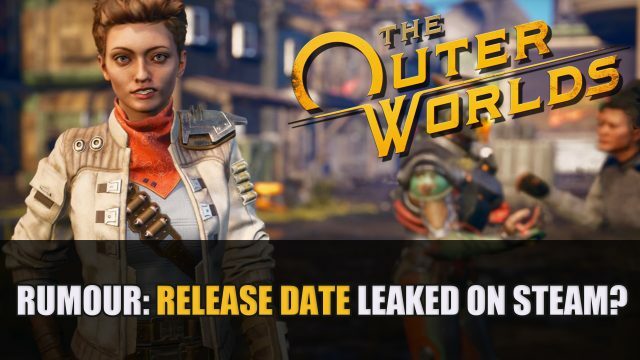 To read more about this news find it here in Rumour: The Outer Worlds Release Date Leaked On Steam?. In a post on the Bethesda website, the developer has outlined the upcoming updates for the Fallout 76 while addressing some of the player concerns. They acknowledge the rough start the game has had, and want to help improve the title “together”. In addition to continue to make adjustments to the game, Bethesda have a year long plan for updates which will be free content for players. The plan is split into three parts, the first called Wild Appalachia coming in Spring 2019, the second Nuclear Winter that is set to launch in Summer, and lastly Wasterlanders coming in Fall. These include the new survival mode that was announced back in January, which comes with quests and new features for Spring. 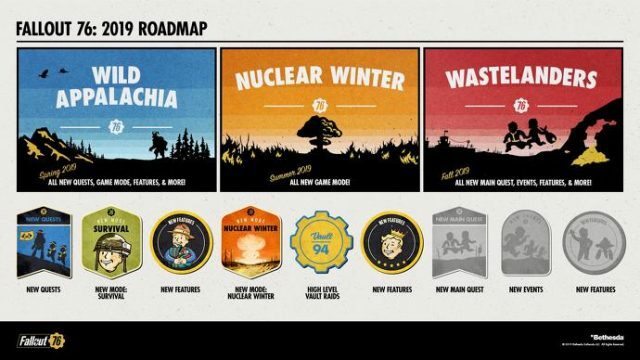 High level vault raids, new mode called Nuclear Winter for Summer, as well as further quests, events and features towards the end of the year. To read more about this news find it here in Bethesda Reveal Fallout 76 Roadmap Of Free Content For 2019. Running up to the launch of the The Division 2 beta, Ubisoft release a new trailer highlighting the roles players can choose in the endgame and more about the group infiltrating Washington called the “The Black Tusk”. The new trailer featuring what players will be able do in the endgame of The Division 2. Not only teasing raids, new quests but highlighting the three choices of skill specialisations: Survivalist, Demolitionist or Sharpshooter. The trailer talks about The Black Tusk, a group that are wreaking havoc, “this army was designed to eliminate Washington’s last line of defence”. Not only concentrating on content for the release but also post-launch content which includes a “full year of free additional story-driven missions, map expansions and gameplay modes”. It’s a positive sign that the developers are thinking about the longevity of the game, focusing on what players can do after the main campaign has finished. Hopefully they can bring enough to keep players coming back for more. The Division 2 comes to PS4, Xbox One and PC on March 15th 2019 with the beta coming March 1st until March 4th. 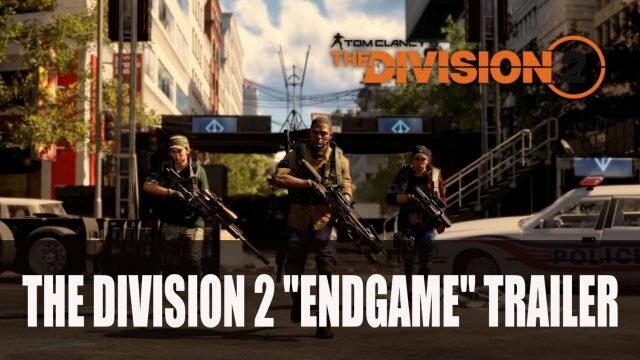 To read more about this news find it here in Ubisoft Release The Division 2 “Endgame” Trailer. The new boss revealed via the Sekiro official Twitter account and the Playstation Europe Youtube channel shares The Chained Ogre. Much like the previous bosses we have seen in trailers before, such as the Lady Butterfly and General Tenzen Yamauchi, we get to see a teaser of what’s to come. The Chained Ogre’s most outstanding feature is his glowing red eyes that burn with rage. This brute draws his strength from anger and looks like he has a good punch or two considering his hand is larger than Sekiro’s head. Emerging from what appears to be a prison, he bursts onto the scene breaking away from his bonds already enraged. Players will have to come up with strategies to beat this brutish Ogre, while being wary of combat features including Posture which depletes as you strike your enemies as well as perform finishers. If you want to know more about combat you can find out more in our Sekiro Gameplay And Hands-On Gameplay And Impressions. 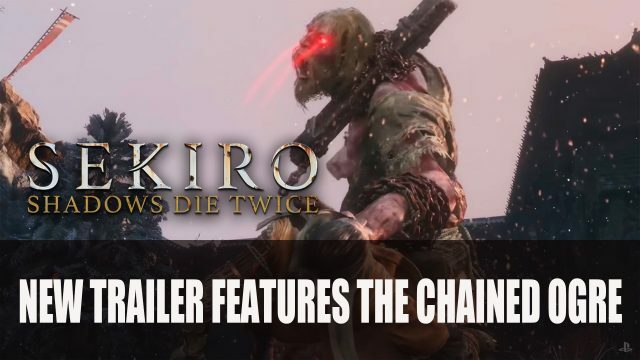 To read more about this news find it here in Sekiro New Boss Trailer Featuring The Chained Ogre. 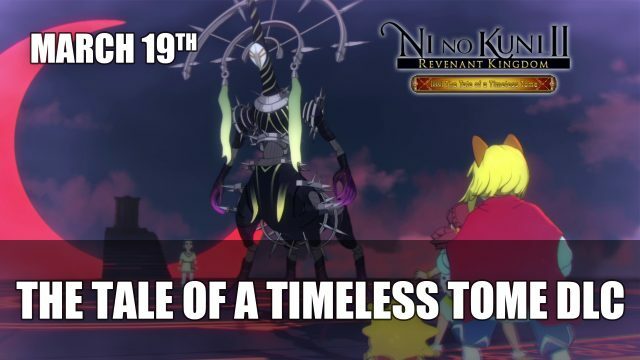 To read more about this news find it here in Ni no Kuni II: Revenant Kingdom DLC The Tale of a Timeless Tome. The action-platformer Dead Cells is going to receive a free DLC which has been in production for nine months by the developer Motion Twin. The new DLC called Rise of the Giant is now accessible to those who opt-in beta for PC for Dead Cells. In a video that was released by Red Bull, it shows off the gameplay gaining a closer look at what went into making the DLC, but warning as it contains some spoilers. We get to see the new final area called the Cavern which can be unlocked after beating the game for the first time after defeating the colossal skeletal boss. Motion Twin share some of the details in their latest patch notes for The Rise of the Giant DLC update and it will be a big one. Not only including the Cavern area and boss, but also a second new area and boss to beat as well. Both are only accessible once you have reached Boss-Cells 5 which is a more challenging difficulty requiring you to beat the final boss five times. You will also encounter ten new enemies, some of which will appear in certain new locations, and some that will pop up when you play in a higher difficulty. There’s also a new Skinning system, gain over 50 character outfits that can be sought out by collecting blueprints. Motion Twin are also adding three new skills which includes a flying pet, as well as ten new weapons, these include Giant Killer and Boï Axe. 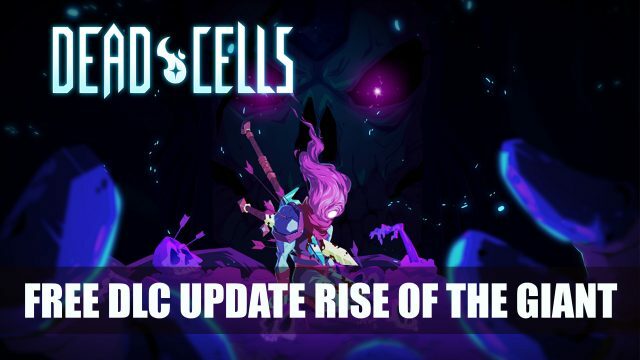 So far Twin Motion have not revealed a release date for the Rise of the Giant update but it will be available for free to those who own Dead Cells on PC, PS4, Xbox One and Nintendo Switch. To read more about this news find it here in Dead Cells Gets Free DLC Rise Of The Giant. Not only showing some of the environments trainers will be exploring but also some of the Pokemon that will inhabit them. We get to see new Pokemon which included monkey type creature called Grookey, a bunny with flames aptly called Scorbunny, and a lizard type that has the ability to go invisible in water called Sobble. Some gameplay was seen in the Direct but not extensively, showing that the grassy plains will bring back random encounters that has been a part of the series since the beginning. 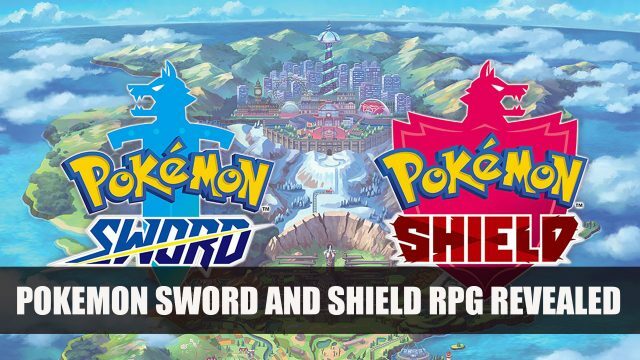 To read more about this news find it here in Nintendo Reveal Pokemon Sword And Shield RPG For Switch. 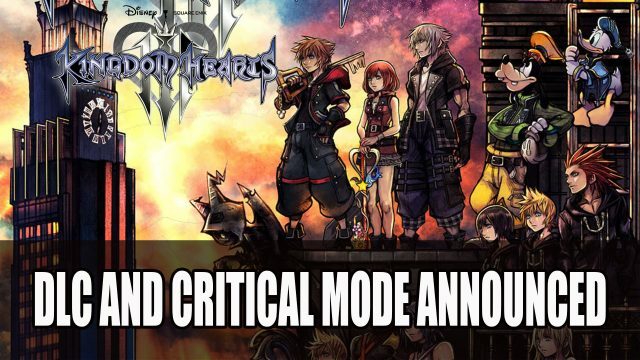 To read more about this news find it here in Kingdom Hearts 3 To Get Large Paid DLC and Critical Mode Announced. The first DLC for Darksiders 3 is now available to purchase for $6.99, bringing a wave-based challenge mode which sets players to try survive “101 waves of gruelling combat, fit only for the toughest and steadfast of warriors”. Players will also have a chance to pick up new armor sets, all new enchantments and even rare crafting materials for weapons and enhancements. New items can be gained in-game from Targon the Crucible Overseer, also known as the brother of Kargon who appeared in the Darksiders 2, master of The Crucible. Gunfire Games have also revealed some of the details of how the wave mode will work, explaining that you will face 25 waves at a time, each time being offered a choice to take the reward or to continue on, risking the chance of losing everything. Darksiders 3 released last year in November and is available to play on Playstation 4, Xbox One and PC. You can now pick up the DLC The Crucible for PC, Playstation 4 and Xbox One for $6.99, £5.99, €6.99 depending on your region. 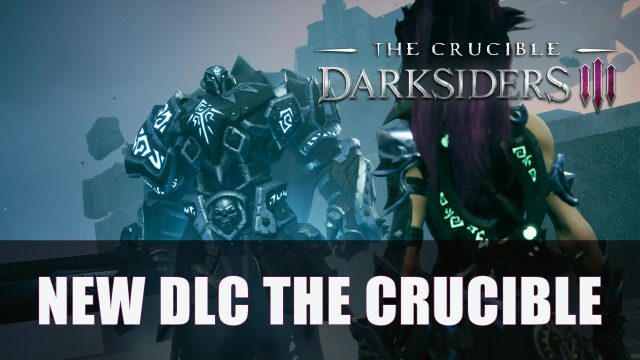 To read more about this news find it here in Darksiders 3 Releases DLC The Crucible.